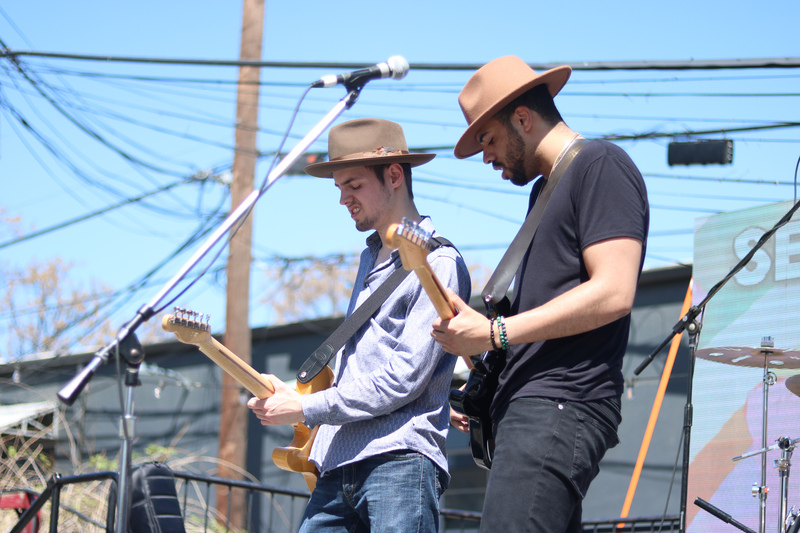 Here at KZUM, a few of us spent the last week down in Austin, Texas, to celebrate Nebraska music on a national scale during the annual music and industry festival, South by Southwest. In its fourth year, the unofficial Nebraska Exposed showcase teamed up with the Midwest Music Foundation to join its four-day two-stage event, Midcoast Takeover on March 13. Now in its 10th year, MidCoast Takeover provided an opportunity for Nebraska Exposed to not only be more visible during the famous Austin day parties, but to also step up its day of production. The Midwest Music Foundation brings a crew of close to a dozen Kansas City community members that consists of sound techs, event organizers and more. Nebraska Exposed, originally founded by KZUM board member and Laughing Falcon bassist, Kyle Gibson, along with Nebraska festival organizers Spencer Munson and Jeremy Buckley, moved from its original home at Cheers Shot Bar further East on Austin’s crowd-pleasing 6th Street, to Shangri-La. 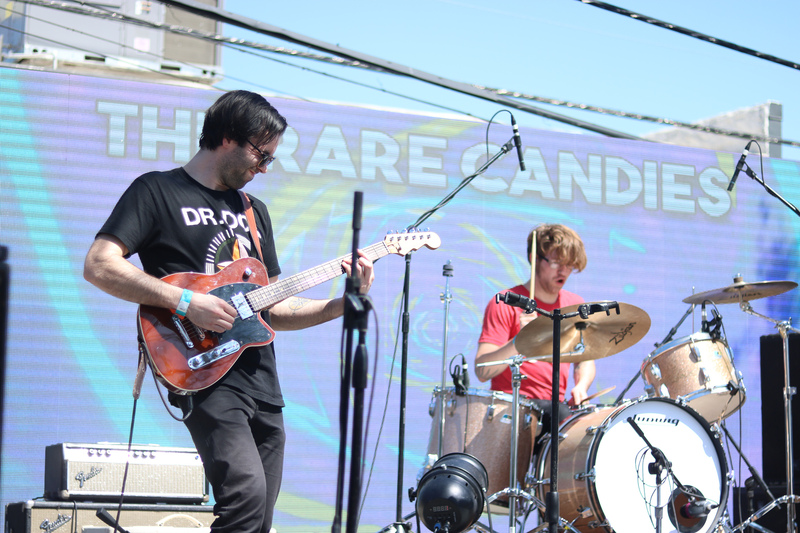 This allowed eleven bands from Lincoln and Omaha to maneuver through the day of showcase, and SXSW festival, with more ease and flexibility, not to mention more visibility for their performances. The two-stage setup started outdoors at 12:30 p.m. and ran until 7 p.m. inside, in Austin’s vintage inspired rockin’ tikki bar, Shangri-La. Here is our recap — post the March 13 social media meltdown. View the highlighted story on Instagram! 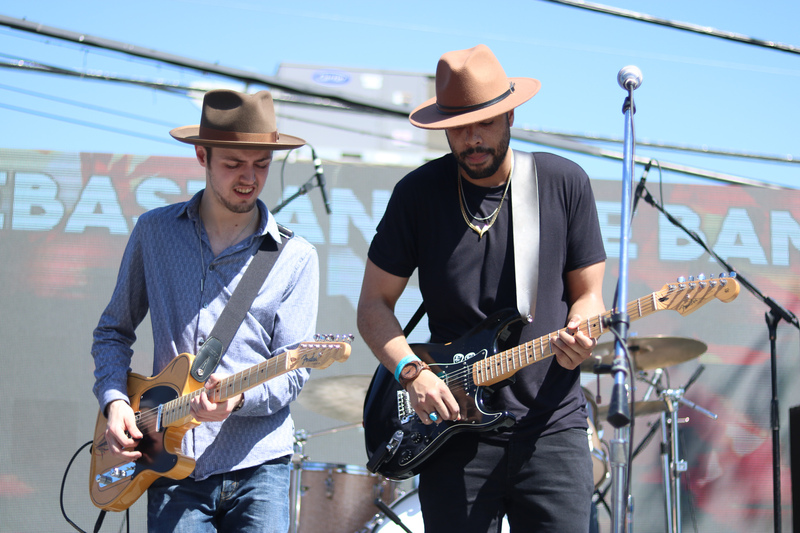 Sebastian Lane Band, a four-piece band from Omaha, kicked off the showcase with a set that focused on their bold and powerful sounds, that are deeply rooted in 1960s blues and rock n roll. 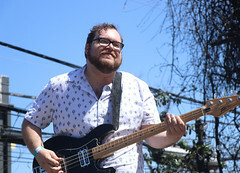 Lane and his band have made a name for themselves the last couple of years playing around Omaha and the midwest, with this being their first trip to an Austin stage. 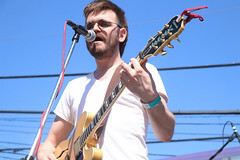 The group consists of Ben Curran on lead and rhythm guitar, Dain Armhurst on bass, and Kevin Fries on drums. Together with Lane’s heavy but smooth and soulful voice, their sound is clean and classic, that decorated the crowd impressed with their ornamental melodies moving through stellar guitar and rhythm parts. 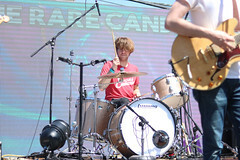 The Rare Candies have a power-pop sound derived from bands one would hear back in the late 1990s and early 2000s. 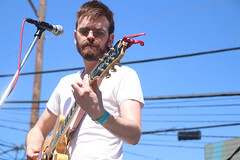 The band’s sound under Austin’s blue skies and shining sun made for the perfect festival cocktail for their 1 p.m. set. 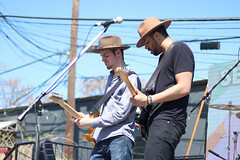 Guests were entertained by the bands 1990s influences composed of simple, steady bass and guitar parts accompanied by lead vocalist Joshua Medlock’s light-sounding storytelling. 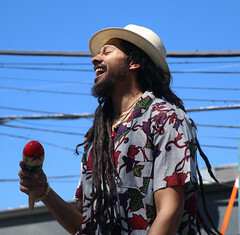 Medlock also performed one of his stripped down tracks, as he is also known for his solo acoustic performances back home. 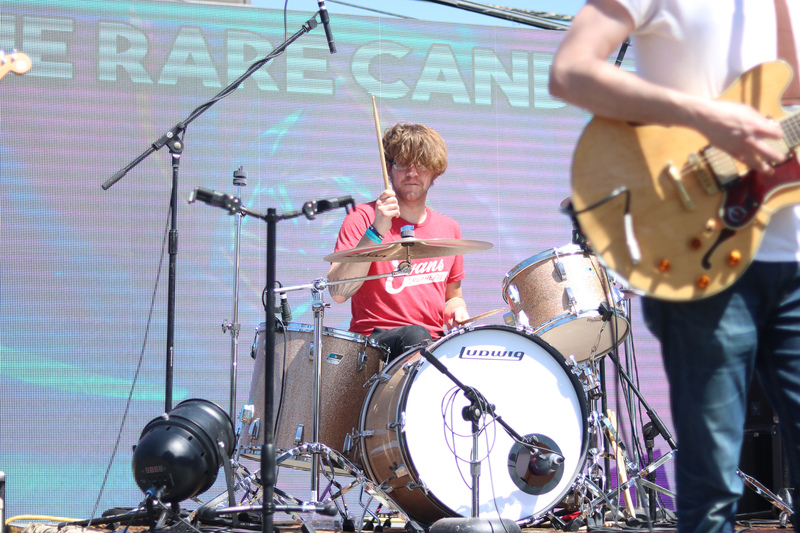 Another first-time appearance at Nebraska Exposed, The Rare Candies made a short tour out of their trip, playing both Omaha and Dallas on the way down and back. 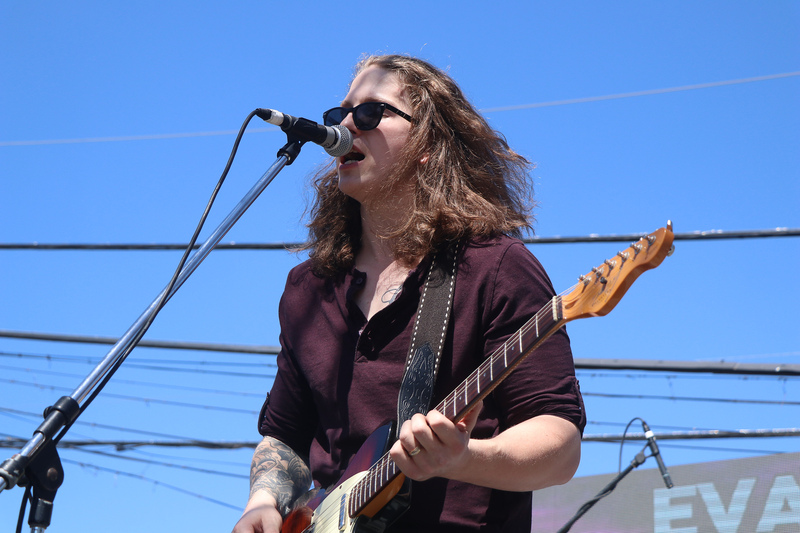 Evan Bartels and The Stoney Lonesomes kicked off their Texas run under crystal blue skies on Wednesday, performing on Shangri-La’s outdoor stage during Nebraska Exposed. 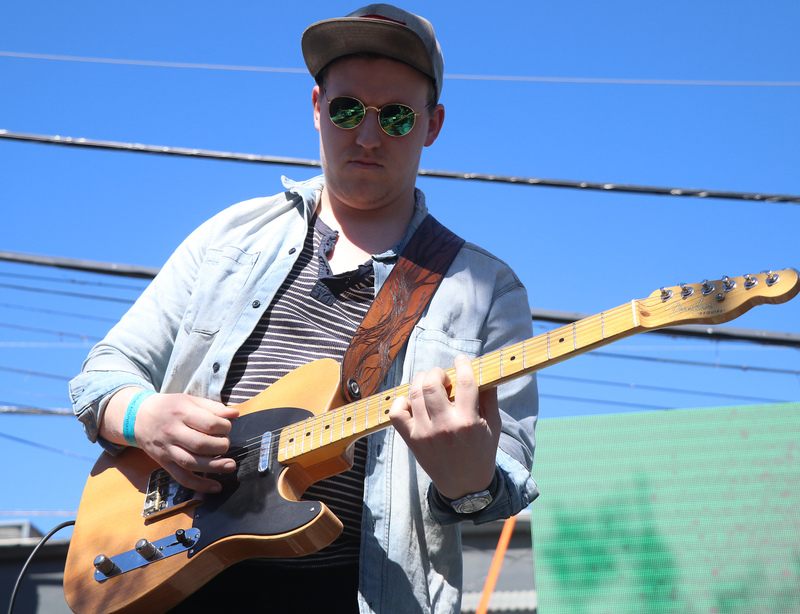 Their tight and powerful set included new music from their upcoming EP, Promised Land, out on Friday, April 26, with a release show scheduled at The Rococo in Lincoln. 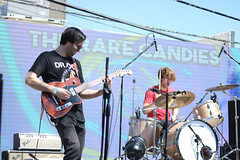 The band embarked on a weeklong Texas stint that also included dates in Dallas, San Angelo, and Lubbock. 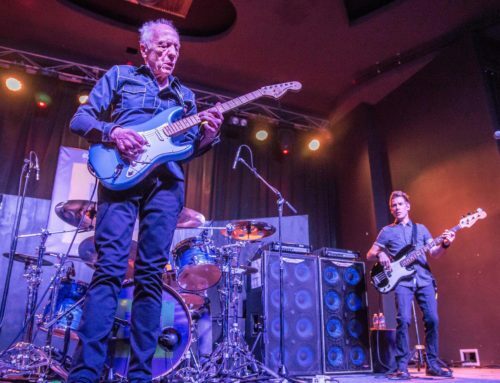 Performing at well known and respected venues — like The Blue Light in Dallas and Austin’s notorious Continental Club on Friday — proved that the band definitely did “go big” in Texas, before they made their way back home. 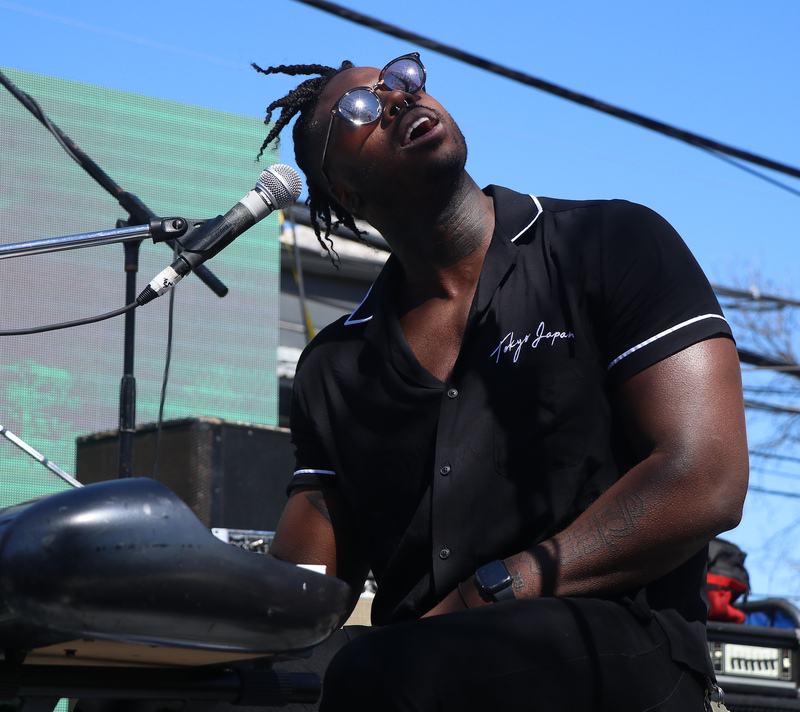 Not their first rodeo, The Fey returned for their fifth year at SXSW, seasoned and ready to make the best of the week’s opportunities. Their “Lost in My Head Tour” was a family affair as the band traveled with their largest crew to date, bringing a media team and their manager to document and create content for future use in 2019. 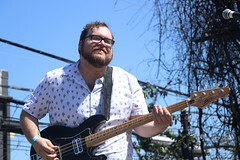 The tour consisted of a unique in-studio performance at Eagle Audio Recording Studio in Fort Worth, as well as an impromptu video shoot at KZUM’s Airbnb house, also known as the “Unicorn Castle,” which they will use for their 2019 NPR Tiny Desk Concert submission. 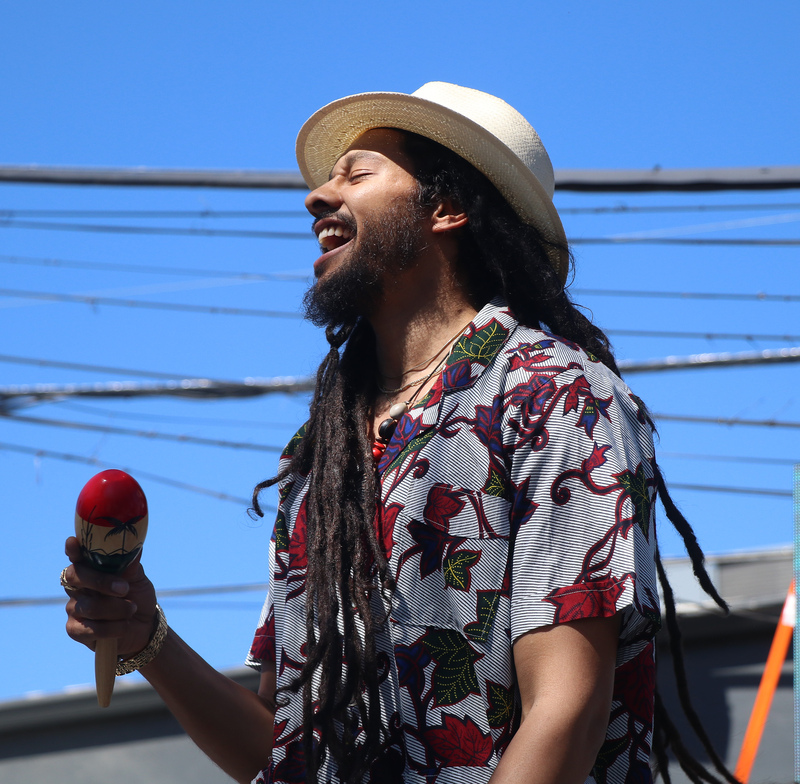 The Fey brought their dynamic energy and soulful storytelling to the now warmed up and sun-kissed crowd that filled up Shangri-La’s outdoor beer garden. 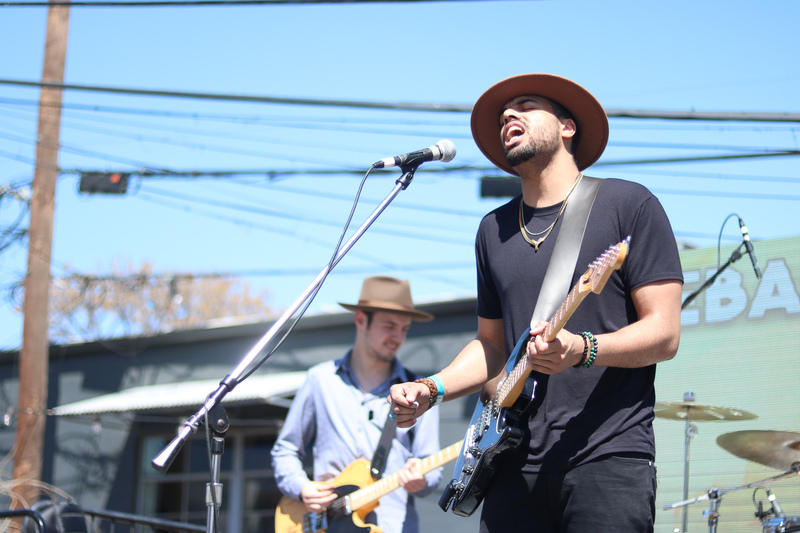 With the showcase underway, and the music bouncing off neighboring buildings, SXSW festival goers and random passersby were being drawn in to the party and were being exposed to the great music Nebraska has to offer. 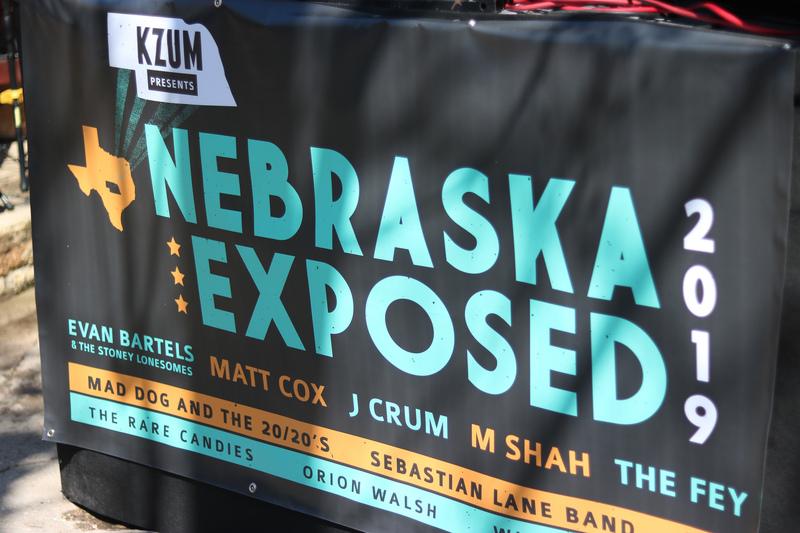 Mad Dog and the 20/20’s were fortunate to be next on the waitlist to fill as the 11th act Nebraska Exposed bill, as Lincoln rock band Death Cow unfortunately had to back out of the opportunity due to scheduling conflicts earlier this the year. The Lincoln ska band made its Texas debut and closed out the performances on the outdoor stage of the showcase on Wednesday. It didn’t take but one song before the Shangri-La crowd was locked in, and were skankin’ and rockin’ out to their infectious sounds. 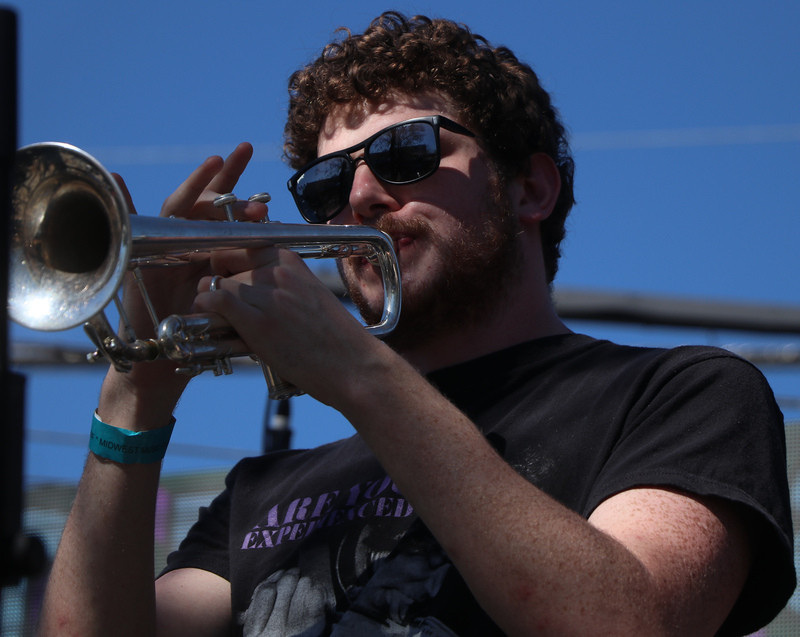 The seven-piece band will return to Austin next month on April 20 for Ska by Skawest. 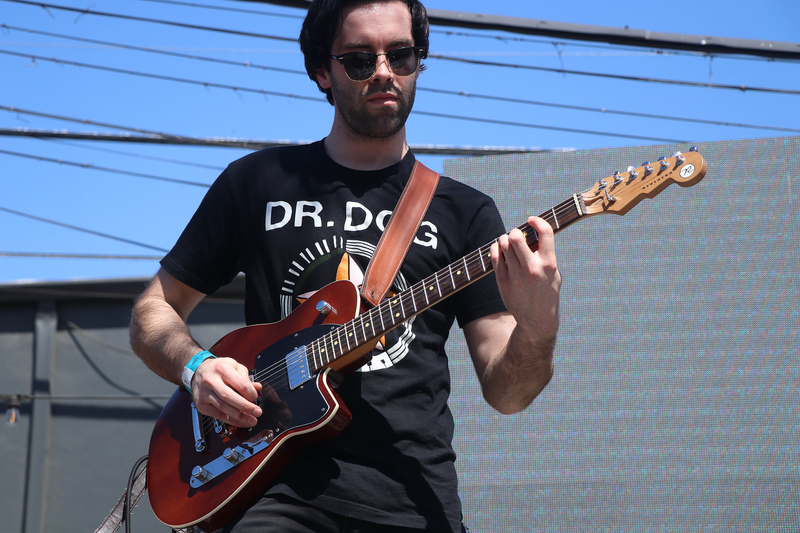 The two-ay ska and punk rock festival prides itself on all things D.I.Y. with no corporate sponsors, managers, and solely on the music and art communities. 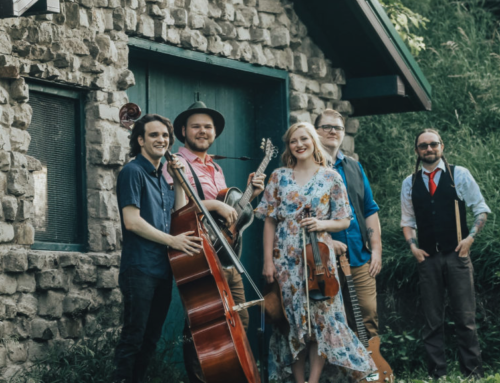 Catch Mad Dog and The 20/20’s in Lincoln at Bodega’s Alley on April 5, and at The Otherside in Kearney on April 6. 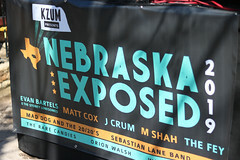 The purpose of Nebraska Exposed is to provide opportunity for Nebraska artists, and for those artists to seek it and grab it when and wherever it may come, M Shah did just that. 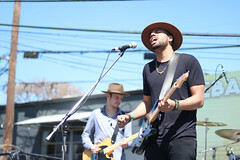 Starting the indoor portion of the showcase, the first of five to perform on the indoor stage, M Shah performed to a quiet, small crowd, as the outdoor stage was wrapping up with Mad Dog and The 20/20’s, behind schedule due to weather earlier that day. M Shah was welcomed back to MidCoast Takeover on Friday evening, but in between his two sets at Shangri-La, he landed a unique and rewarding opportunity. Early Thursday morning he and his manager waited before sunrise in line to perform live on Sway in the Morning Show, a legendary hip hop program on Sirius XM. M Shah was welcomed to the stage as one of the first MC’s to throw down 16 bars, and was also interviewed by DJ Sway. Watch the special performance here. 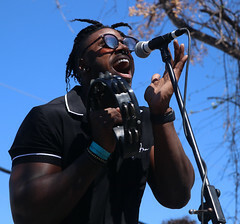 Fresh from being in the studio working on her upcoming EP, Oddities, and a late-night flight from Seattle, Sas took the indoor stage to an attentive and supportive crowd combined of fellow Nebraska artists and bar patrons. Sas has been working feverishly on refining her past work along with bringing some new tracks to the table. She brought a polished solo performance to the showcase, highlighting the work she is in the midst of, as she caught a flight back to the pacific northwest following her time in Austin, to continue working on the EP. Will Hutchinson swept in and stole hearts during his Nebraska Exposed performance on Wednesday. His storytelling is blended harmoniously through his vocals and guitar as the two dance around and through each other over and over, finding new nooks and crannies in your heart to fill. At times you could hear a pin drop in the front room of Shangri-La. Sas joined Hutchinson on a beautiful track the two recorded together last year, “Gypsy”. Sas harmonized with Hutchinson effortlessly, bringing “that memorable moment” to attendees. 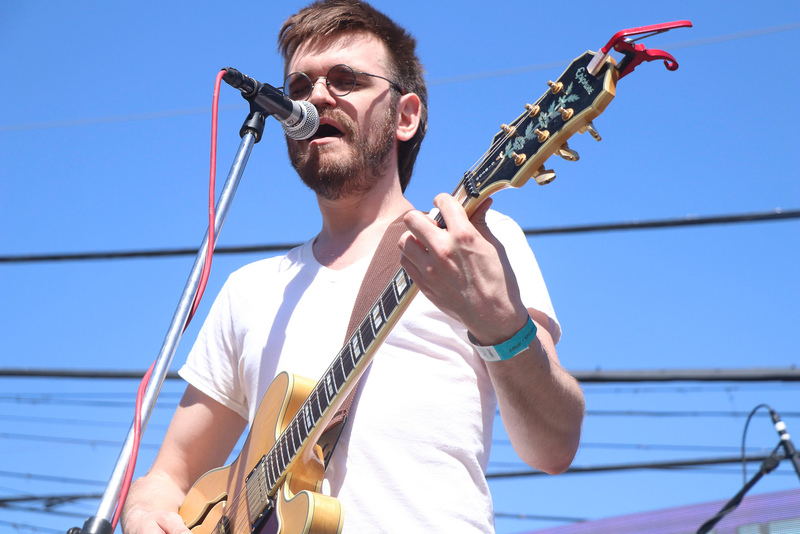 Catch Will Hutchinson on March 27 in Lincoln, at Miller Time Pub and Grill in the Cornhusker Marriott Hotel 7-10 p.m..
Orion walsh, a solo singer-songwriter and no stranger to Austin, performed a sweet but energetic 30-minute set. 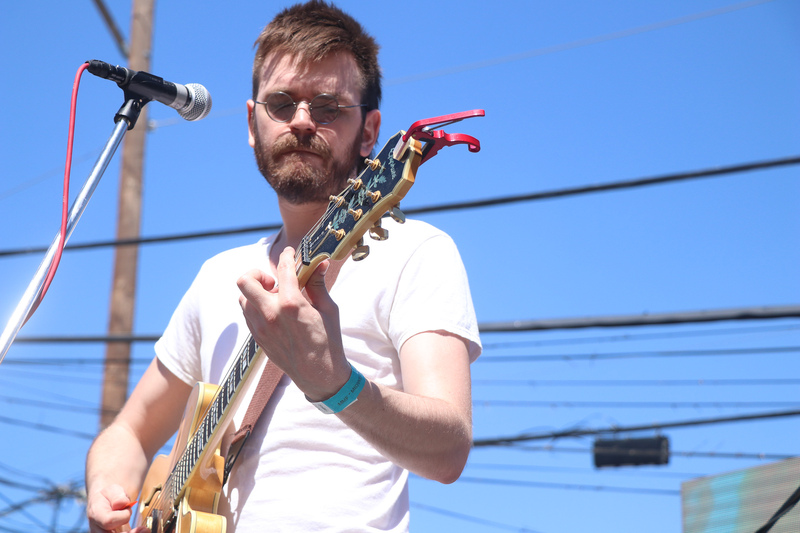 Bringing his typical bag of tricks, a mix of ukulele, guitar, tambourine, harmonica and kazoo, Walsh is known for his one-man-band production. Walsh performed with clear and meaningful lyrics that encouraged the audience to participate and listen closely. One such ukulele piece emphasized what people can miss while they are looking down at their phones, and he admitted his guilt in the habit as well. Walsh ended his set by passing out shakers to the audience and having Will Hutchinson join him on a rendition of “This Land is Our Land” by Woody Guthrie, emphasizing the togetherness that piece invokes. 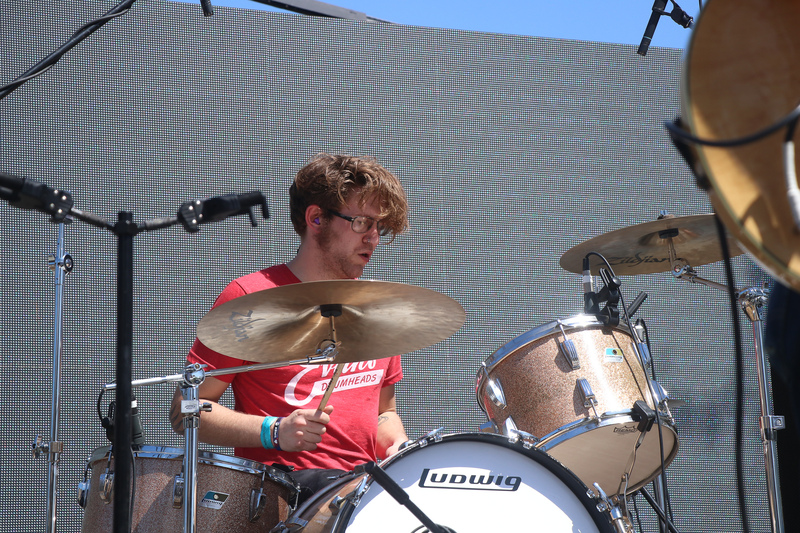 A longtime tour warrior, Lincoln native Walsh has played through Austin and California as well as doing extensive stays in Germany. 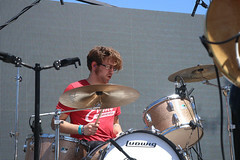 On this trip he also performed a set at the Whiskey Tango Foxtrot on OCSX, Orange County South By showcase, on Friday. 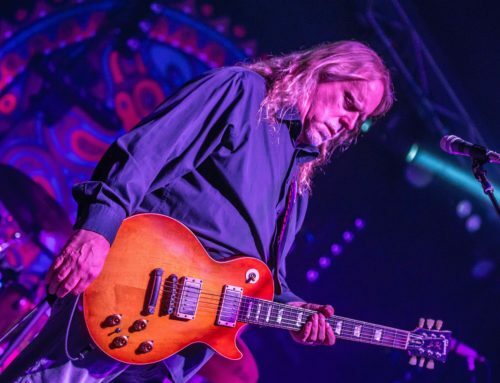 Matt Cox was on the tail end of a quick, early spring run through Iowa, Kansas and Texas, as he took to his set on the indoor Shangri-La stage. 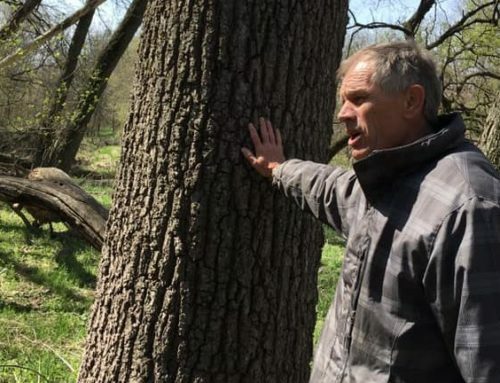 Bringing blues and roots music through his acoustic guitar, along with harmonica and light percussion, his rustic voice sung narrative tales of his life in Omaha and on the road, emphasizing themes of family, change and loss. All of this the growing indoor crowd seemed to relate to, even to to the effects of his broken string landing him a quick guitar change mid-set. 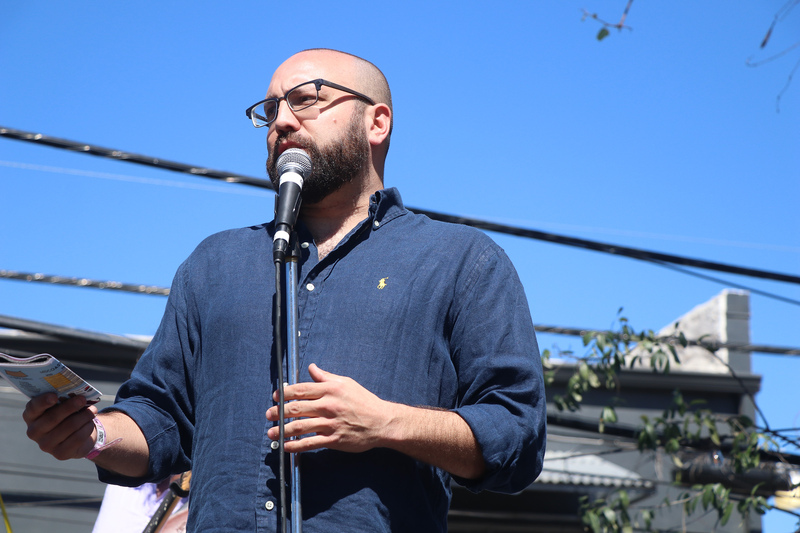 The crowd was drawn in by his voice, captivated and impressed at times, giving Cox a hearty full round of applause at the end. Catch Matt Cox on Friday, April 26, in Lincoln at Blue Blood Brewing Company. Due to unfortunate travel problems, the slated last Nebraskan performer of the evening, J. Crum, was substituted with Nebraskan hip-hop artists Marcy Yates, who happened to be hanging out at the showcase in Austin that day. 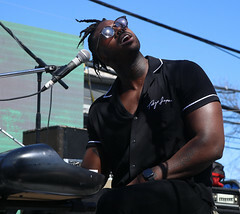 Yates, part of Omaha’s The Dilla Kids, has performed in Austin before and struck out on his own tour this year. Yates performed solo with M Shah’s DJ backing him with his beats, bringing classic and upbeat hip hop to the stage. His energetic presence and clear vocals excited showcase goers and brought additional guests in from outdoors, closing the showcase on the high note it deserved. 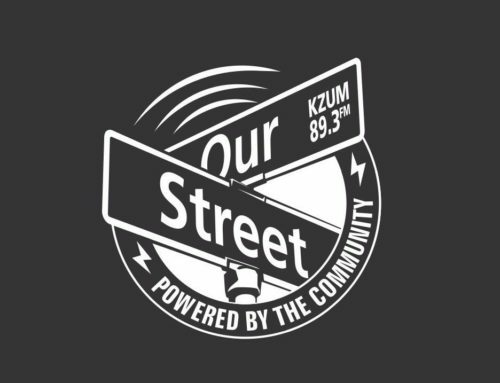 Karynn Brown and Aramara Quintos Tapia are multimedia interns with KZUM. Shannon Claire is KZUM’s Development Director.